Technology has been evolving over the years in favor of consumers, enabling them to better filter and search for the products and services that meet their needs, timelines and budgets. The advancements have also provided organizations with more robust data to create more customized and personalized experiences for their customers. 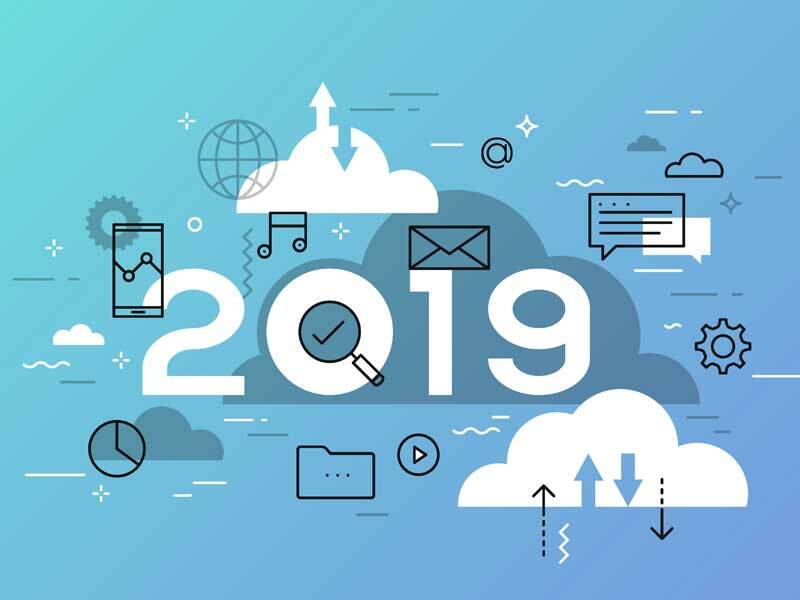 This theme of personalization has helped to define the modern customer experience journey, and is a trend that will continue to dominate in 2019. 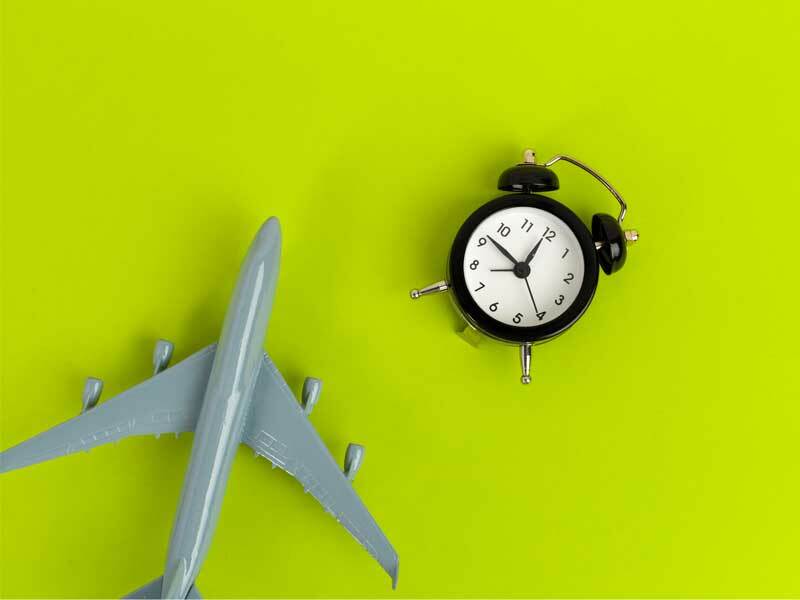 With Frost & Sullivan estimating that by 2020, customer experience will overtake price and product as the key brand differentiator, there is no time like the present to incorporate elements of personalization into your brand’s customer service strategy. Success in delivering personalization lies in leveraging this information to create experiences that reflect individual customers’ likes and overall preferences so they feel ‘known’. 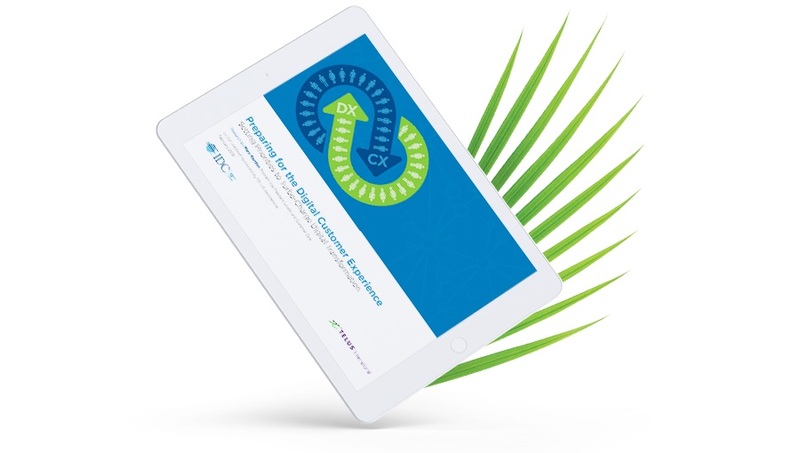 Deloitte studies have shown that when brands deliver personalized customer service, it results in more loyal and happier customers, and ultimately more business for the organization. Close to half of customers surveyed by the accounting firm are even willing to wait longer to receive this type of high-touch service. An omnichannel customer service strategy, rooted in cloud-based technology, is one of the many ways top brands delivered personal service in 2018. In an omnichannel environment, support channels are integrated in terms of both data and experience to deliver an intelligent, effective and low-effort outcome for the customer. 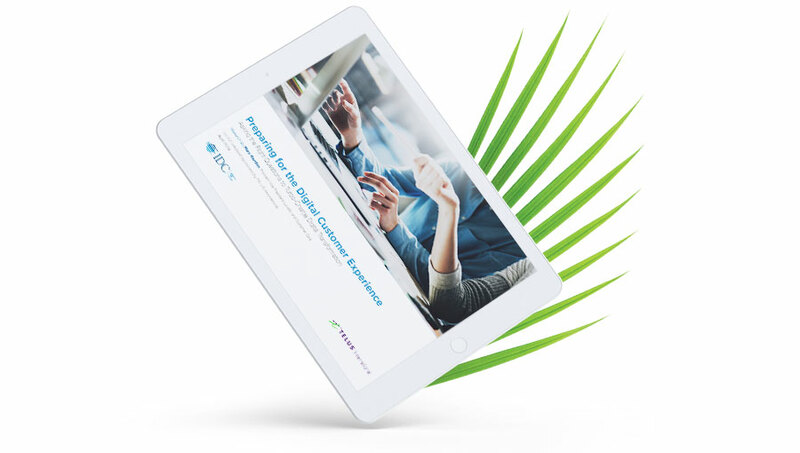 Agents have a holistic record of any and all past interactions, enabling the consistent delivery of personalized support, via any channel, on any device, at any time. 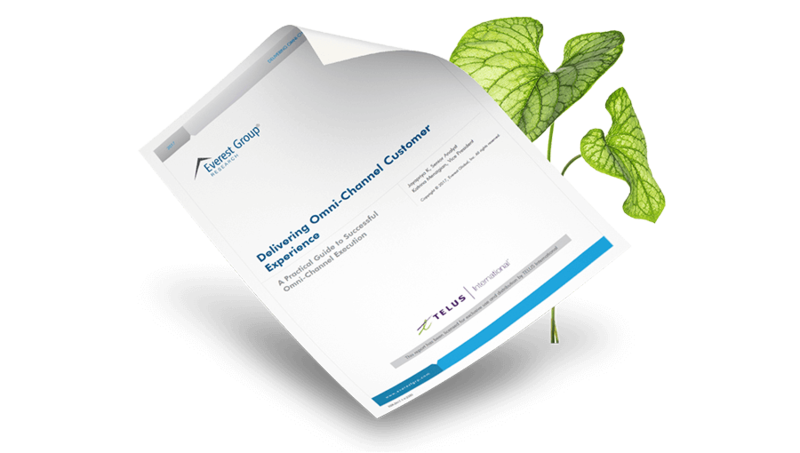 Everest Group, in partnership with TELUS International, has released its second paper in a two-part series, offering a practical guide to successful omnichannel execution. Artificial intelligence (AI)-enabled Conversational Bots are another tech-based tool helping to get the job done. With their instant access to historical customer data and ability to deliver round the clock service, it’s no wonder that 80 percent of brands plan to use bots by 2020, as reported by Oracle. Furthermore, layering in sentiment analysis enables Conversational Bots to more intuitively engage with customers in ways that achieves the best response, contributing to stronger customer loyalty and sales results. And, their machine learning capabilities provide organizations with insights on consumer behavior to proactively improve the overall customer experience. Salesforce predicts that “by 2020, 51 percent of consumers will expect companies to anticipate their needs by making relevant suggestions before they make contact.” Companies like Amazon and Netflix are trailblazers in this regard, with both organizations thriving from a personalized approach. It’s estimated that up to 35 percent of Amazon purchases come from recommendations according to consulting firm McKinsey. The Netflix mantra on personalization nicely sums up the importance from the customer perspective: Personalization = Maximize enjoyment + Minimize search time. Today’s customers want just that – maximum enjoyment with minimal effort. As such, the success that Amazon and Netflix have experienced with personalization is expected to spread across industries. In fact, it is estimated that the emerging trend could boost profitability rates as much as 59 percent by 2035. As more organizations begin to realize that customer experience is the competitive differentiator, they will seek more avenues to provide timely and relevant offerings to consumers based on data. At the end of the day, personalization not only brings a better experience to the consumer, it’s also inextricably linked to company performance. When executed correctly, it’s the perfect win-win for company and customer, making it a trend that will continue in 2019 and for years to come.